The following suite of documents has been developed to provide members with guidance and clarification on various regulations and standards. A selection of the documents are also available for purchase by non-members. 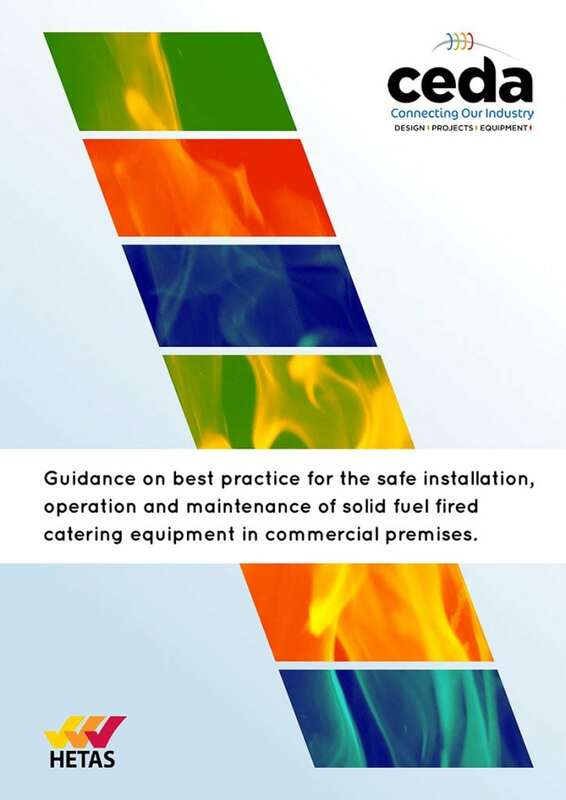 Guidance on the safe installation, operation, and maintenance of Solid Fuel Fired Catering and Food Service Equipment. This document is available for purchase by non members. 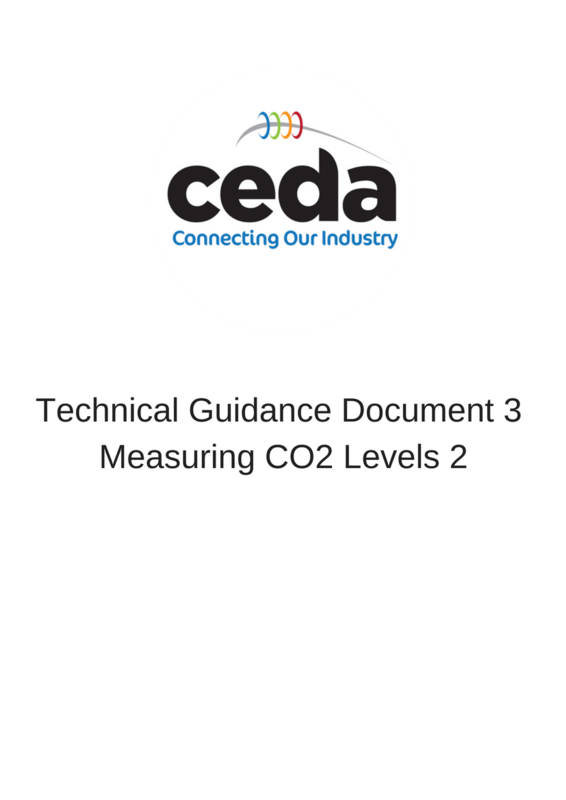 Please contact info@ceda.co.uk for more information. Guidance on what the Gas Regulations and other documents say about the maintenance of food service equipment. This document is currently only available to members. For information on becoming a member please contact adam@ceda.co.uk. Guidance on Measuring CO2 levels, introduced to clarify HSE Catering Information Sheet 23 which contained limited information but which has subsequently been superseded by IGEM UP/19. Guidance on Measuring CO2 levels, introduced to clarify Gas Safe Register Technical Bulletin 140 which contained flawed information but which has subsequently been superseded by IGEM UP/19. Information on how to respond to customers who require their food service equipment maintenance contractors to be registered with NICEIC. Important guidance on Earth Bonding particularly in relation to gas equipment. This document used to give guidance regarding best practice on the safe installation of solid fuel fired equipment. It was superseded by the ceda/HETAS publication ‘Guidance on Best Practice for the Safe Installation, Operation and Maintenance of Solid Fuel Fired Catering Equipment in Commercial Premises’, which is available in the document titled ‘Solid Fuel Fired Catering Equipment’, listed above. Advice on how to respond to requests from clients and their insurers to test override thermostats on fryers. 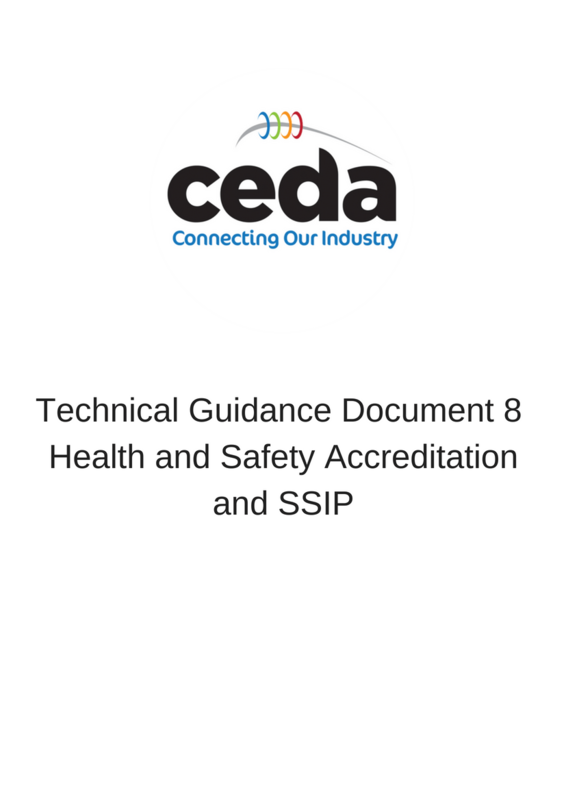 Advice on how to respond to requests from clients who require subcontractors/suppliers to be accredited by their preferred Health and Safety Accreditation Scheme. Information about an alternative to ACS Accreditations. Information about changes to the F Gas Regulations. Guidance and advice that members can pass on to kitchen operators about the risks from grease build up in ductwork. Selling, installing or maintaining pressure vessel equipment. A clarification of what actions an engineer can take when unsafe situations arise. Alternatives available following the phasing out of CSCS CRO cards. 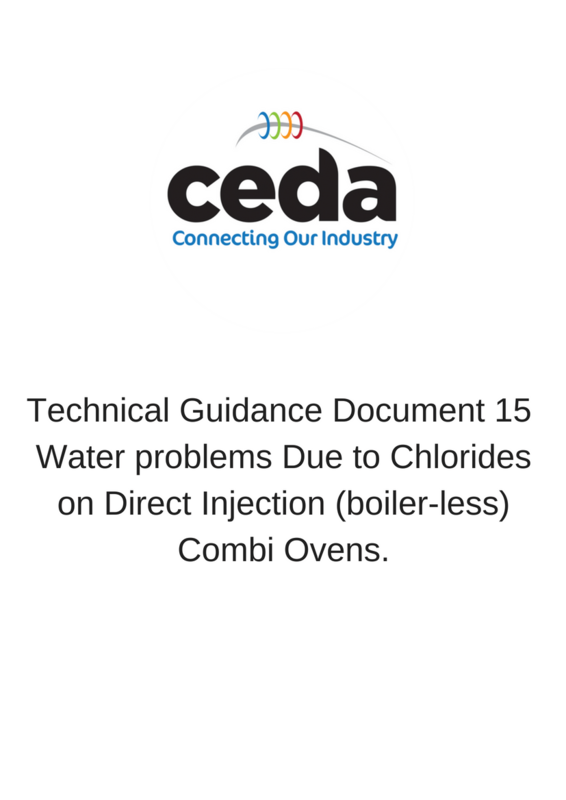 An explanation of the potential problems to direct injection combi ovens from chlorides in the water supply and how to eliminate the problem. How to overcome EHO’s claims that dishwasher rinse temperatures did not meet FSA requirements. Guidance to members on how to develop an environmental policy. How to make full use of the ceda/FIA standard document: Interface between fire fighting systems and other systems in commercial kitchens. The European Court Ruling on Travel Time to engineers. The responsibilities of distributors and suppliers of food service equipment under the WEEE (Waste Electrical and Electronic Equipment) Regulations. Some ceda Technical Guides are available to purchase by non members, so please contact info@ceda.co.uk with details of the guide you would like to purchase and we will confirm our payment details.